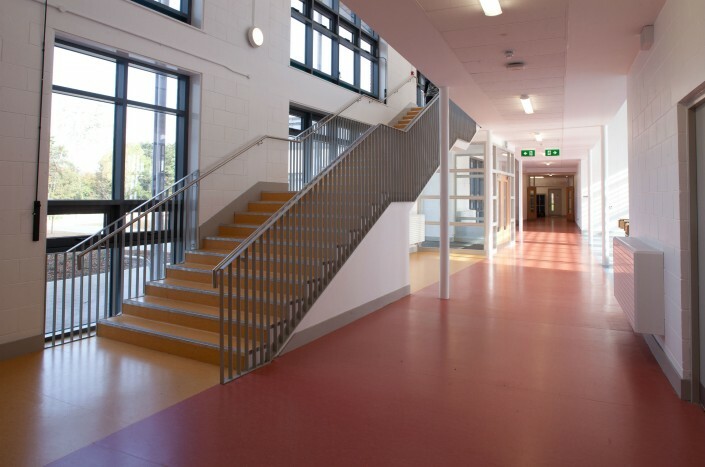 This school in Co. Kerry was a part of the NDFA Schools Bundle 3 consisting of six schools. 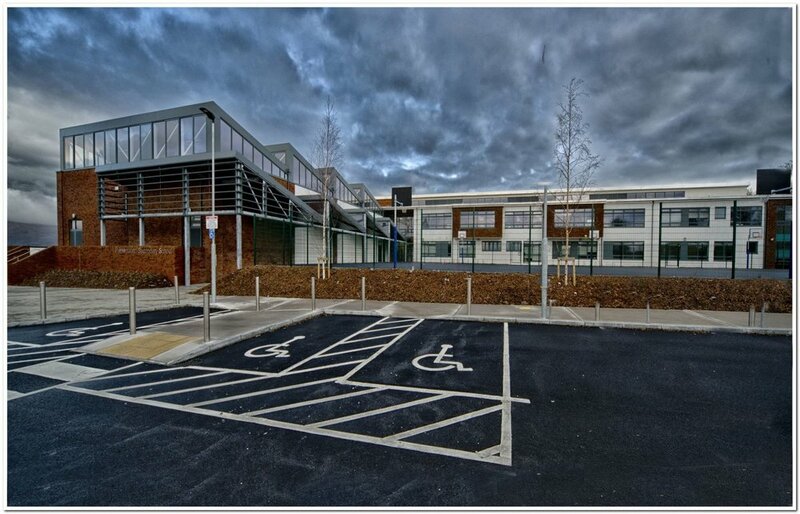 This was a large scale successful project for staff at Green Energy Solutions. 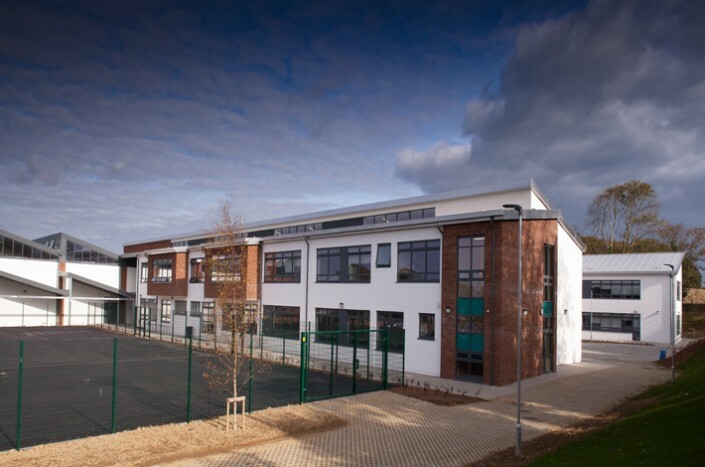 Working closely with contractors on site, the building was built and populated in a matter of months. The large amount of windows in this school made ventilation and air-conditioning designs important. Due to the large amount of natural light entering the school, only small amounts of artificial lighting will be needed daily with the exception of winter months. This should energy bills down.